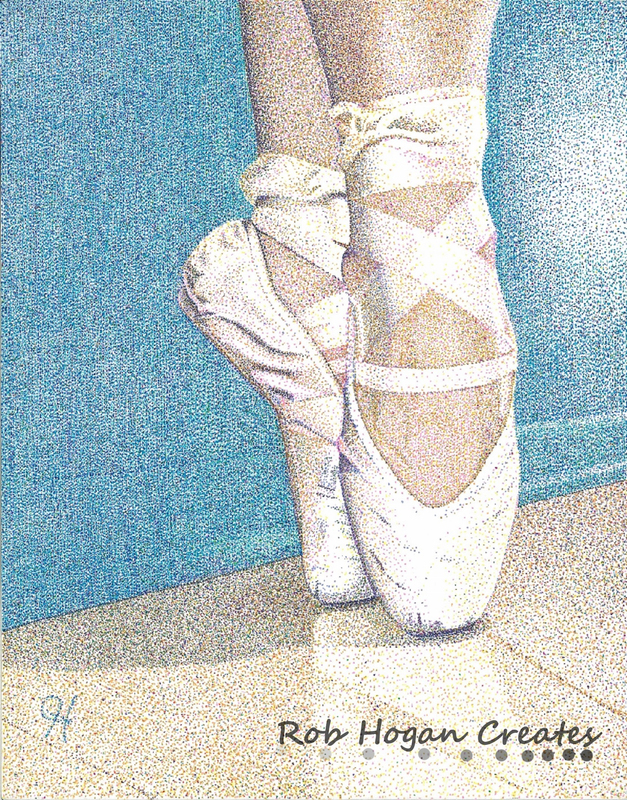 Rob completed this piece for a charity auction for the Joffrey Ballet Auxiliary Board. This particular piece involved over 50 hours of work to complete. This work is available for purchase or exhibition.